Non-Profit Partner: Please contact us to determine the fee. A great way to market your business and events on the Chamber's website! Upload your logos, photos, and videos. 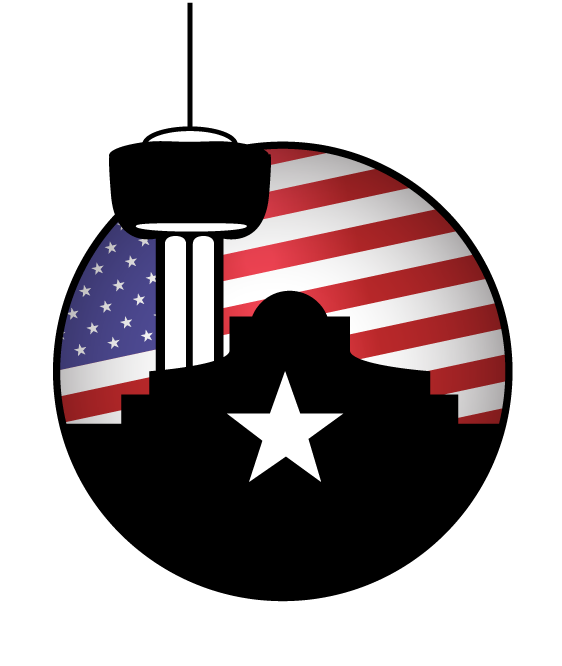 Add events to the Chamber's event calendar. Share job postings and hot deals.